What does the future have in store for brick-and-mortar shopping centres? According to Nielsen, a lot of change and a lot of growth. After sitting in on Nielsen’s State of the Shopping Centre webinar, one thing is apparent: traditional shopping centres are on the outs, but that doesn’t mean brick-and-mortar shopping centres are going the way of the dinosaur. It’s just the opposite, in fact. Shopping centres are evolving to meet the needs of our ever-diversifying populations, while catering to consumers’ desires to have experiential, variety-filled shopping experiences. The Village at Park Royal is a perfect example of a a shopping centre that offers a full shopping experience. Smaller shopping centres are filling consumers’ preferences for “quick shopping trips”. And, more and more convenience stores are popping up – and thriving – as they meet these demands. Grocery stores are becoming more specialized, catering to quickly growing ethnic populations. Shoppers are looking for social experiences when shopping, and “lifestyle centres” – that is, shopping centres that offer retail, entertainment and dining options – are increasingly being developed to meet these social shopping needs. Lifestyle centres target the affluent, and are often located in suburban areas. 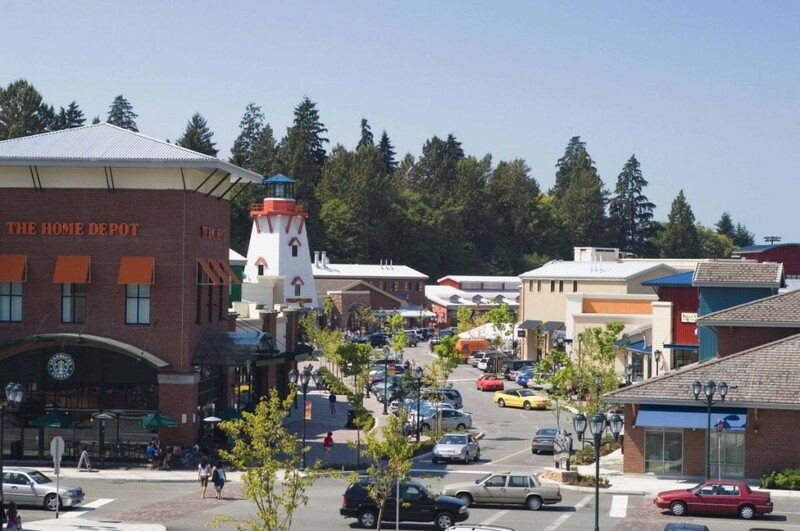 They typically take up less land area than a traditional shopping centre, but generate higher margins – about $500 dollars per square foot, compared to an average of approximately $330 per square foot generated by a traditional mall. Despite this adapting face of brick-and-mortar shopping centres, e-commerce can’t be ignored. Coming in the form of both competition and opportunity, online sales are an integral part of the overall retail experience. But while e-commerce revenues have almost doubled from 2008 to 2012, online shopping still only makes up 5.4% of all retail sales. What’s this tell us? Shoppers are still looking for in-person, physical shopping experiences. They enjoy the shopping experience as a whole. While they care about making purchases, they want their shopping trip to incorporate entertainment and social time as well. As consumer preferences and demographics change, so must shopping centres – those that are doing it right are thriving and will continue to do so. Lux works with a number of clients in the retail space, from shopping centres to small specialty stores to e-commerce retailers and more. Click here to learn more.